Experience the outdoors and go hiking in Georgia! Visit one of the many Georgia parks, take a horseback ride and more all in Helen, GA! Board one of the Sautee Express coaches for a private guided tour of historic Sautee Nacoochee and reminisce of how life was once lived. These carriages come in different sizes depending on your group, from a private romantic to an authentic Stage Coach for 4 persons, to the Party Wagon able to accommodate 10-12 people. Bring your favorite beverages and hors d`oeuvres, and sit back and enjoy early morning, mid-day excursions or beautiful late evening sunsets as you learn about the historic significance of the area. This peaceful and scenic excursion is by appointment only can be two to three hours in length. These rides have some of the prettiest countryside in the area where guests often describe as spectacular! This is truly unique and can`t afford to be missed if you are looking for something to do out of the ordinary! Giddy Up! 23 miles of roads, walking paths and trails allow hikers and bicyclists to explore hardwoods, streams and wildlife. Premier trout fishing on Dukes Creek. 3.0 miles, mostly moderate. 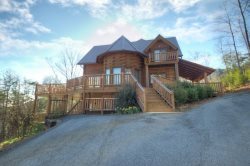 Starts at the Unicoi Lodge and ends at Unicoi Hill Park in Helen. The trail can be hiked from either direction. Outdoor enthusiasts will enjoy hiking and biking on scenic mountain trails, especially those leading to Helen and Anna Ruby Falls. Mountain bikers can pick up a trail map and stock up on gear or join a guided tour at this unique bike shop in Helen. 5.5 mile segment, moderately difficult, awesome views from the summit of Rocky Mountain. 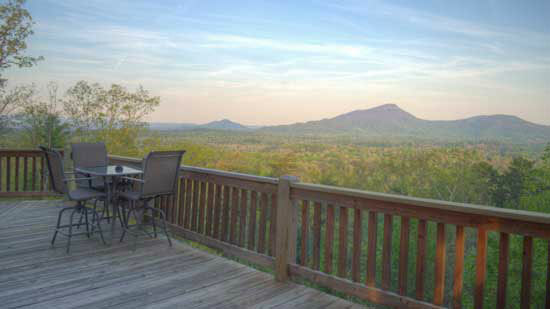 Quality horseback riding trails through thousands of acres of the Chattahoochee National Forest. Zip Line tour extends 82 acres and is the only one in Georgia that has a 1200ft line and multiple 1000 ft lines.